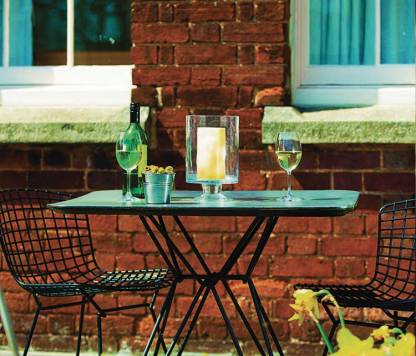 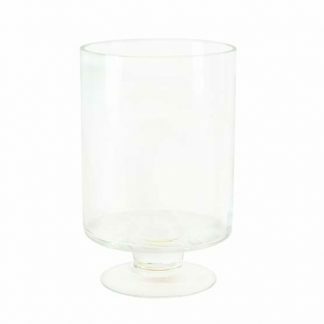 Glass storm lantern with pedestal base makes for a simple but stunning centrepiece in any restaurant or hotel foyer. 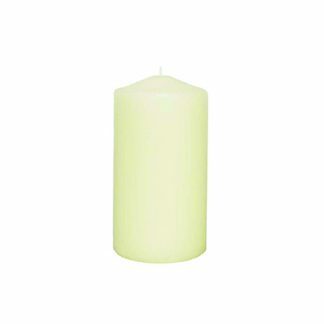 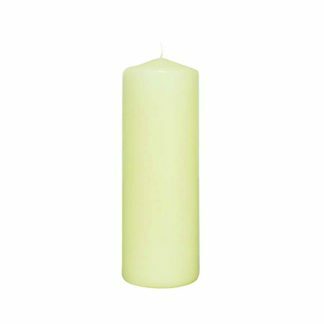 Use with the Lumea Abbey Pillar Lamps to replicate the look of a real wax candle with none of the mess – buy as a set deal for three for beautiful ambience. 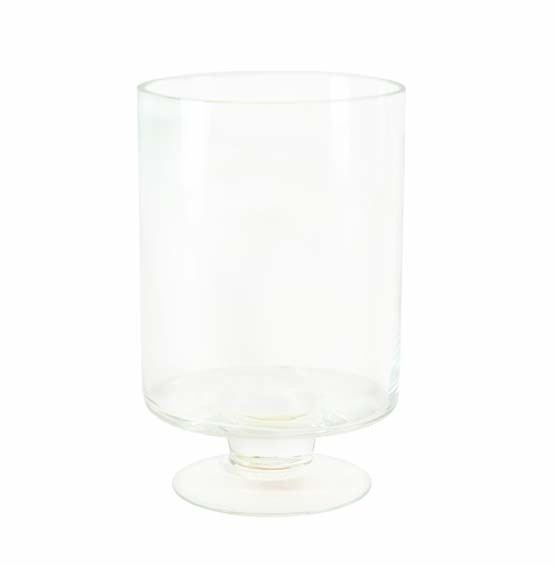 Please note: The Glass Storm Lantern is sold as an individual item.